Take advantage of our insight and expertise to build and support your recurring clientele. Greece is a country of unique beauty, history and tradition. Trust CCBS to be your representative and make sure your clients have a once in a lifetime experience in white and blue. 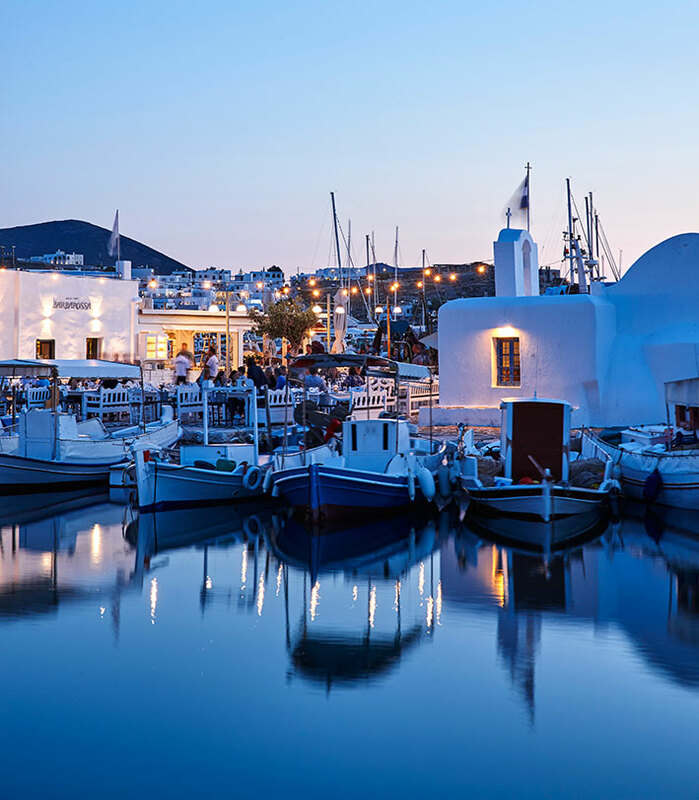 With 23 years of experience in the field of Tourism and Conference in Greece, CCBS can guarantee the satisfaction of clients and partners alike. Take advantage of our insight and expertise to build long lasting relations with your clientele.